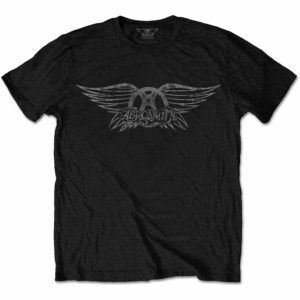 Officially licensed soft-style cotton T-shirt featuring the Pink Floyd ‘The Wall Scream & Hammers’ design motif. 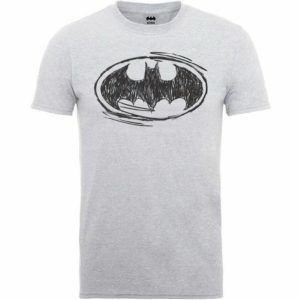 An official licensed men's cotton Tee featuring the DC Comics 'Batman Sketch Logo' design motif. 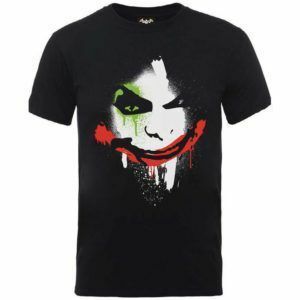 An official licensed men's cotton T-shirt featuring the DC Comics 'Batman Arkham City Halloween Joker Face' design motif. 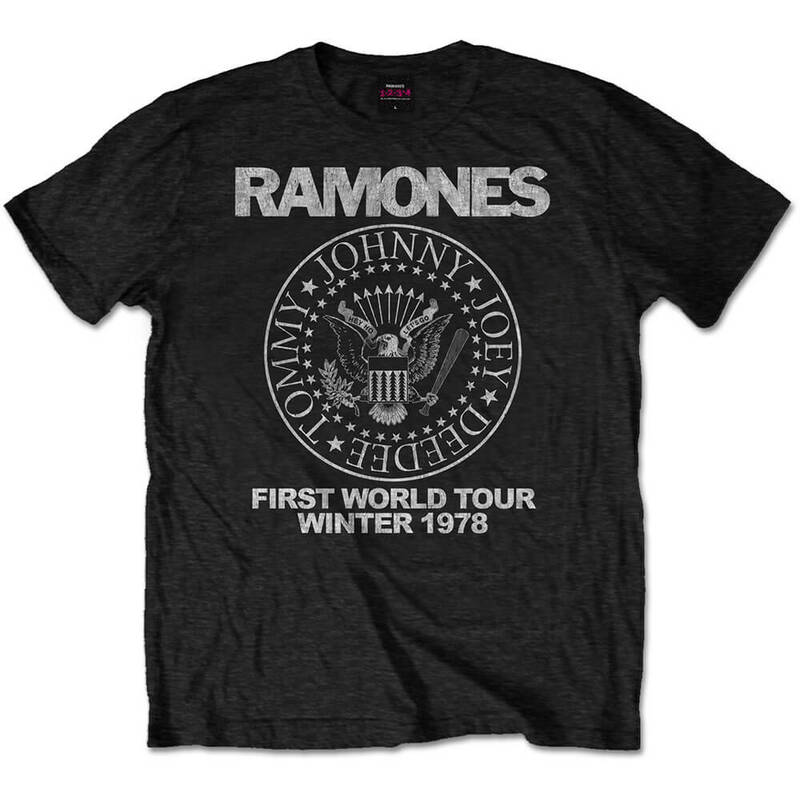 An official licensed men's soft style cotton Tee featuring the AC/DC 'Those About To Rock' design motif. 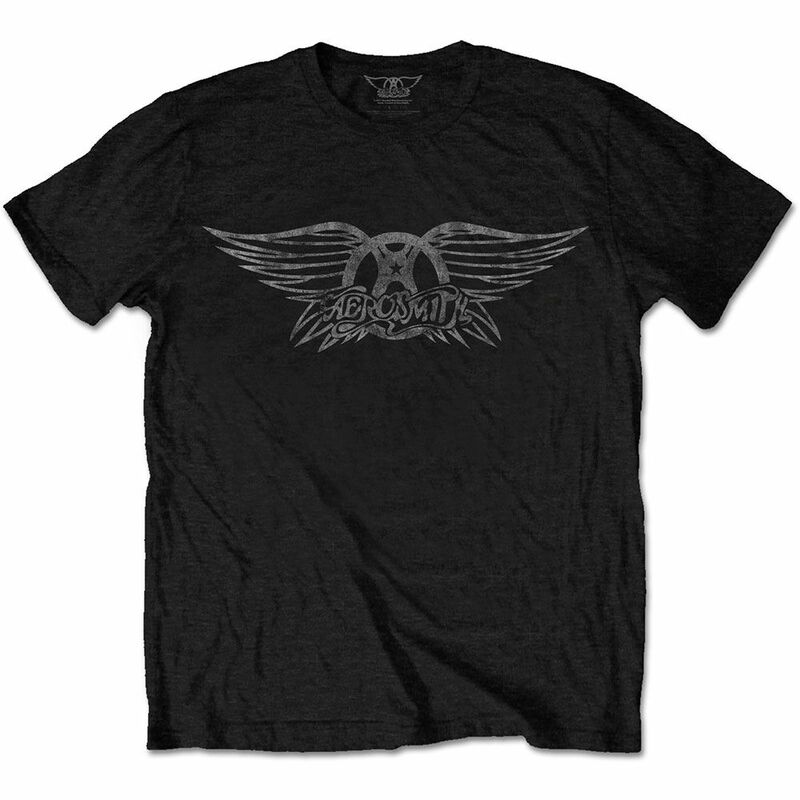 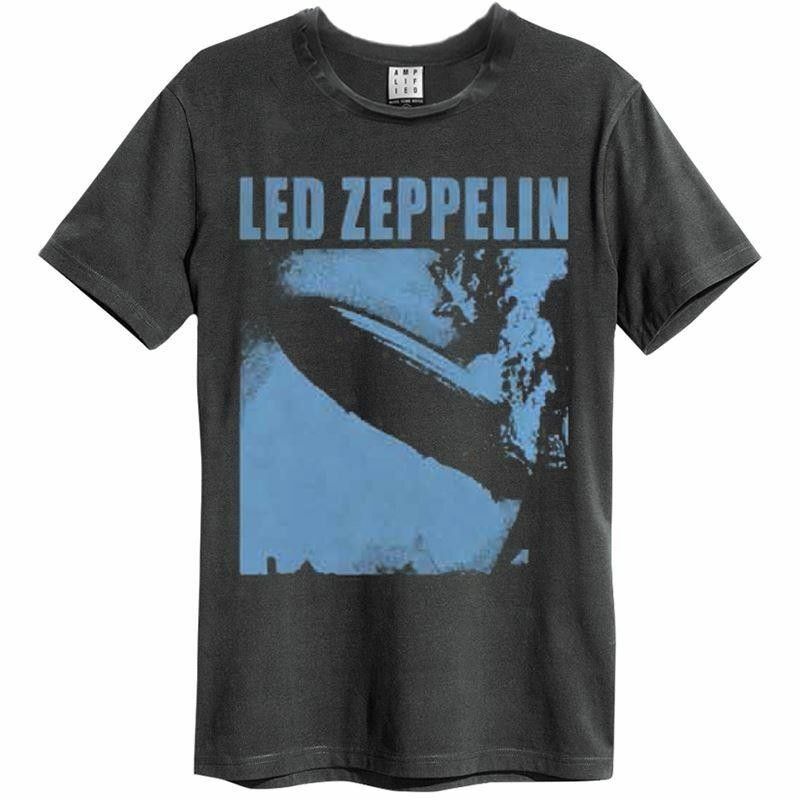 An officially licensed men's fit soft-style cotton t-shirt featuring the Aerosmith 'Vintage Logo' design motif.